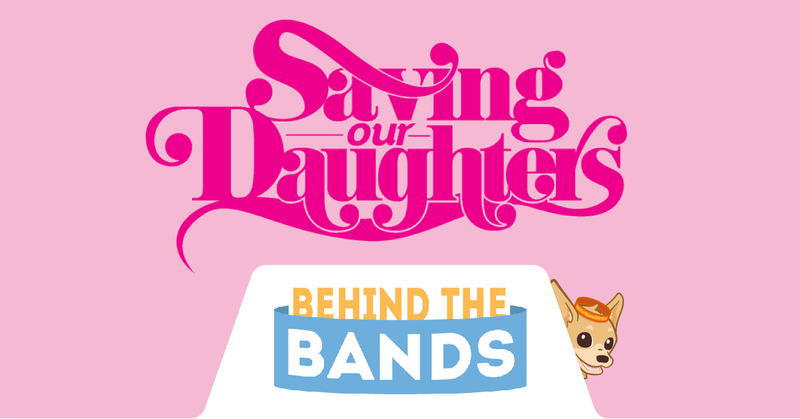 Since 2014, Debbie and Curtis Benjamin, the founders of Saving Our Daughters, have been working with teenage girls from multicultural backgrounds to help them overcome many of the obstacles they will unfortunately face while growing up. Issues like the various forms of bullying, dating abuse, domestic violence, and other destroyers of self-esteem are far too common in the lives of young girls. Through theater, film, culinary arts and literature they are creating tools, hosting events, and partnering with “Celebrity Godparent” mentors to get teen girls excited about taking the power away from these negative issues. 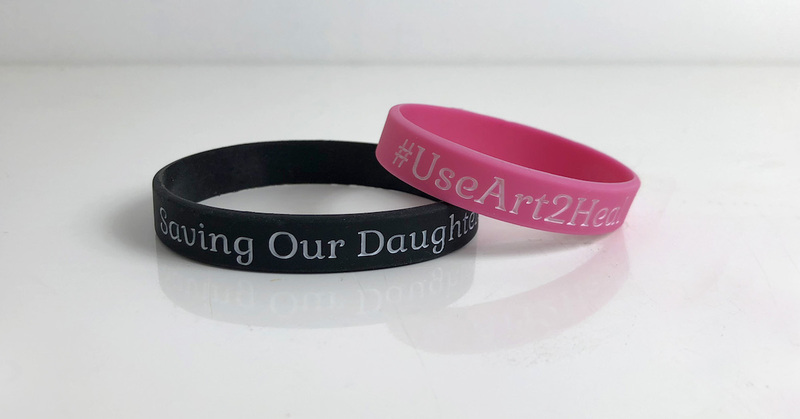 Their first partnership brought them together with actress Keke Palmer to create Saving Our Cinderellas, a program that has partnered with Broadway musicals inspire girls to fight against bullying. Since then they have gone on to partner with HBO, Sesame Street, the Boys & Girls Club, and quite a few celebrities in their mission to save our daughters.